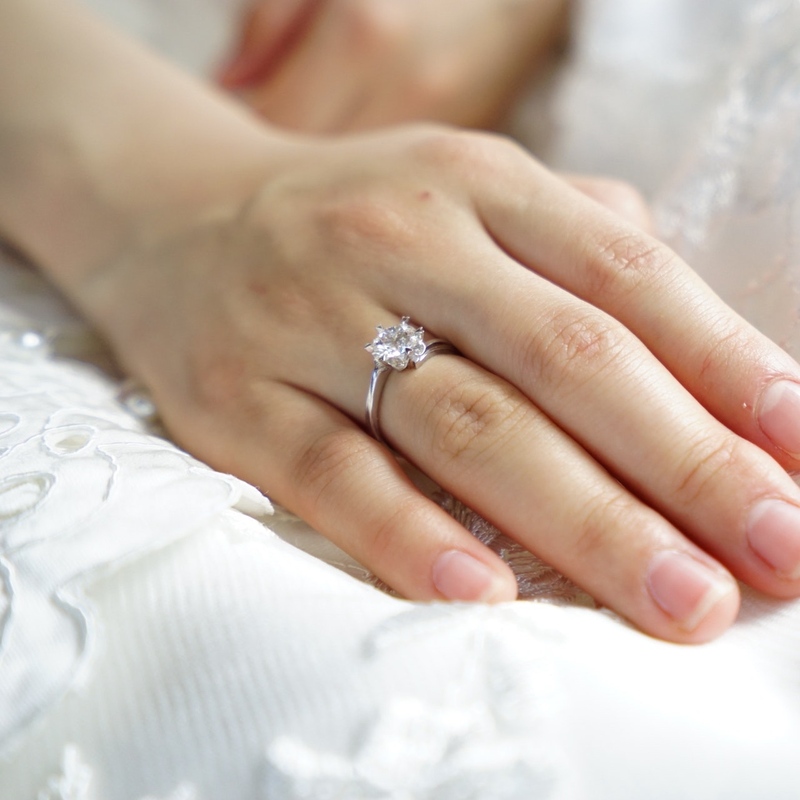 We've broken down the important pieces to selecting a Diamond. 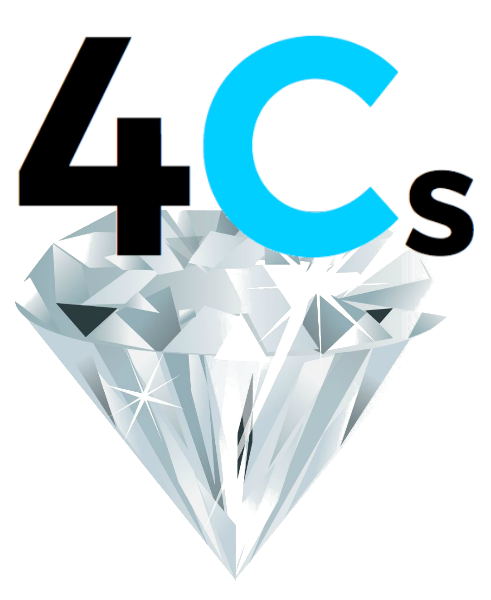 With all the complexities, study the 4Cs to help get you started. The Cut of a Diamond speaks mainly to the Shape. Some of the popular Shapes include: Brilliant (Round), Princess, Pear, Oval and others. The Cut also speaks to the Symmetry of the stone. Having a Diamond with higher grade Symmetry, or Cut, will bring better light reflection, and a stunning shine. The perfection, or in proper terms, the Inclusions, of the Diamond speaks to Clarity. While many search for a Flawless Diamond, most Diamonds tend to fall under a VVS, VS, SI or I Clarity category. The various categories speak to the number of Inclusions within the Diamond. The better the quality, the less Inclusions. While many search for a Flawless Diamond that carries no Inclusions at all, both the rarity and the cost becomes a weighing factor. The Colour scale revolves around how Colourless (White) or Yellow the Diamond is. While many opt to stay within the first 3 levels (D, E, F), you can find a beautiful White Diamond at H-Colour, as well. The support of Clarity and Cut is also important, as how the light reflects through the Diamond will enable a Whiter colour. Then again, there are many that like the beauty of a Yellow Diamond. Carat speaks to the total Size and Weight of the Diamond. This is mostly a personal decision, hence the reason you want to take all 4Cs into consideration. The larger the Size, the more vulnerable the Clarity and the Colour becomes.. 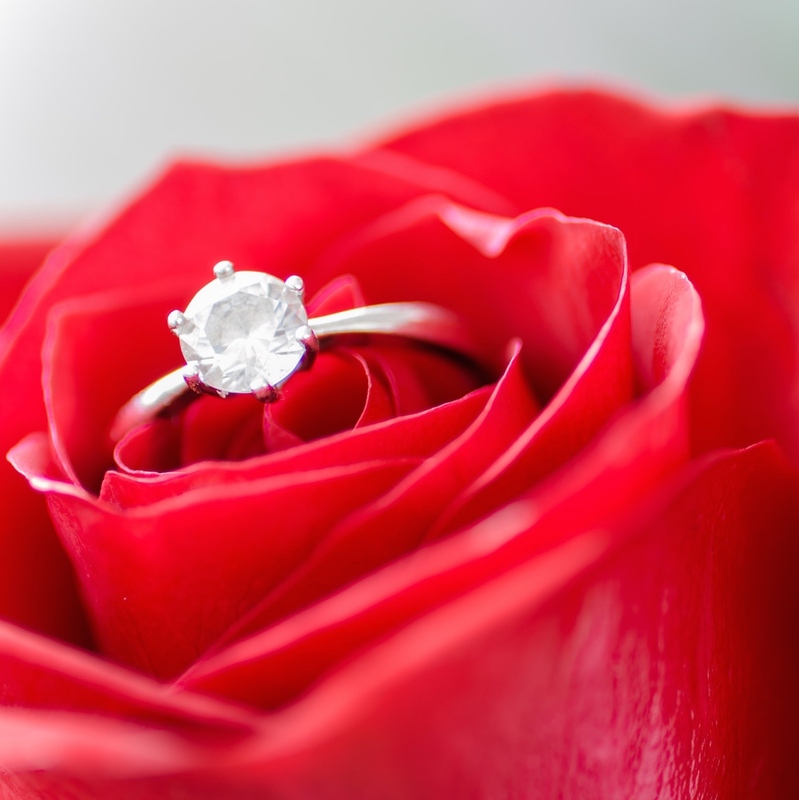 When selecting a Diamond, it is important to have a reputable and reliable organization certifying the stone. 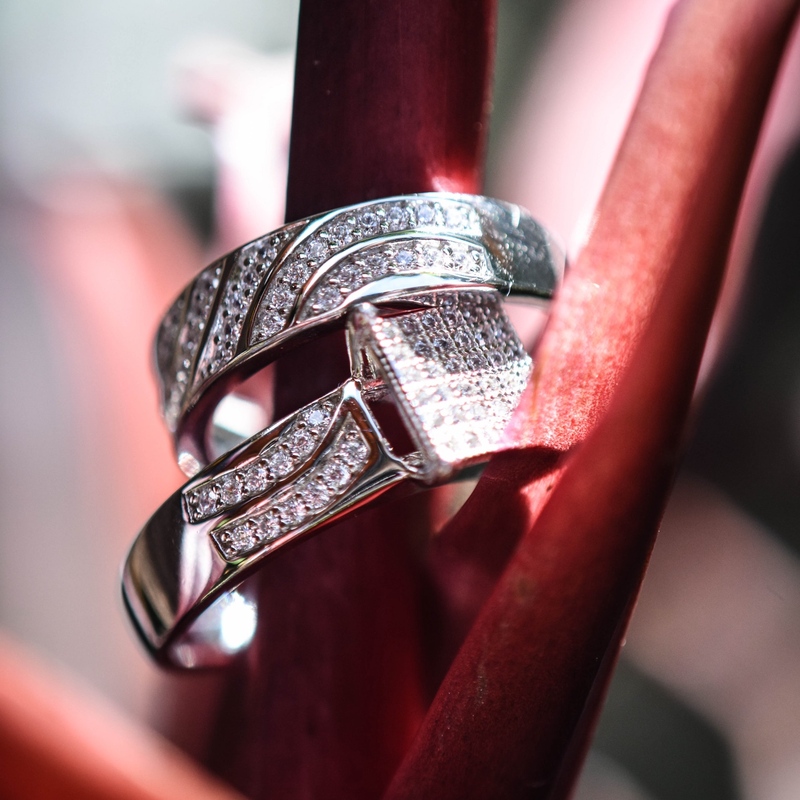 While Jewellery Appraiser are both Educated and Capable, there are strong names in the industry - referred to as Gemological Laboratories - which Jewellers and Goldsmiths put 100% of their trust in. 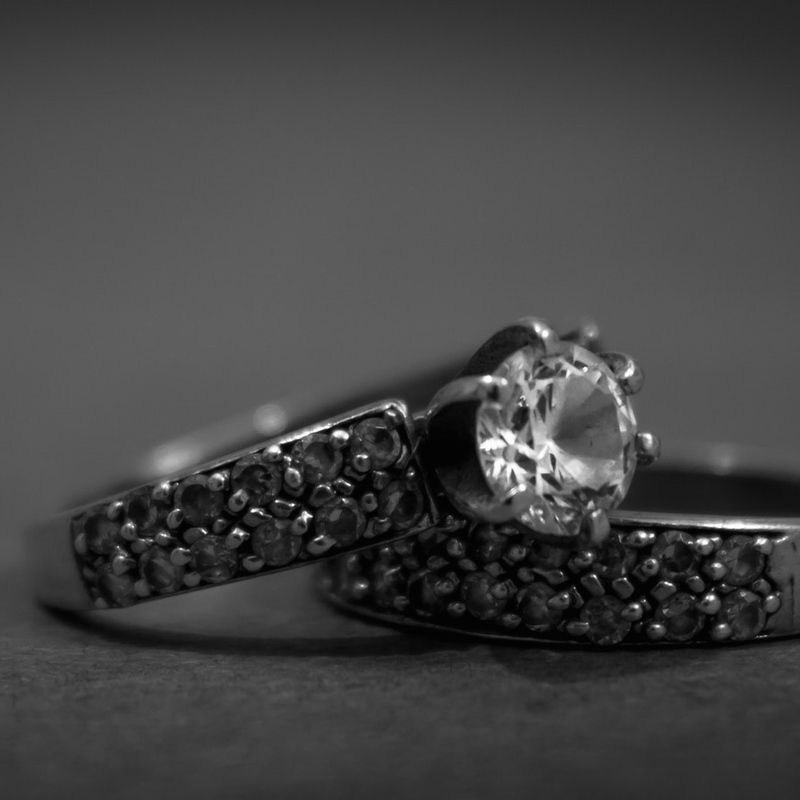 When choosing the right Diamond, ensure your Jeweller or Goldsmith presents you with some trusted names.